Vastness swallows us whole over and over and over…in every moment our cares, whims and dissatisfaction are lost in the endless Reality of Being that has not a thought let alone consideration for any individual desire. 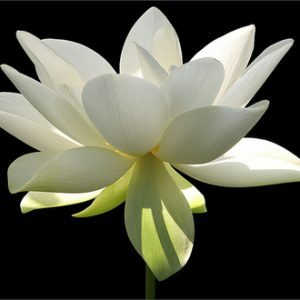 The light of this Full Moon filters through the shadows and the darkness, reaches deep into awareness dispersing doubt, confusion and reminding us that the cycle that is humanity–birth, death, rebirth and regeneration–the realm of Scorpio and the 8th house, is an individual experience in the midst of Being. In the midst of Being, as if swallowed by an ocean, there is no individual, there is no separation and there is no suffering. Suffering is a thought. A situation is intolerable? The situation is, intolerable is a thought. Scorpio divests us of all unnecessary accoutrements; all those many layers of accumulated perception that have contributed to beliefs that are not true in this moment. Byron Katie ‘the Work” focuses attention on what is true in this moment. What we know to be true is here and now and far less than what we ‘believe’ is true. When we rely on perceptions or ‘our’ understanding of situations everything is filtered through a warped lens of habitual patterns of thinking. 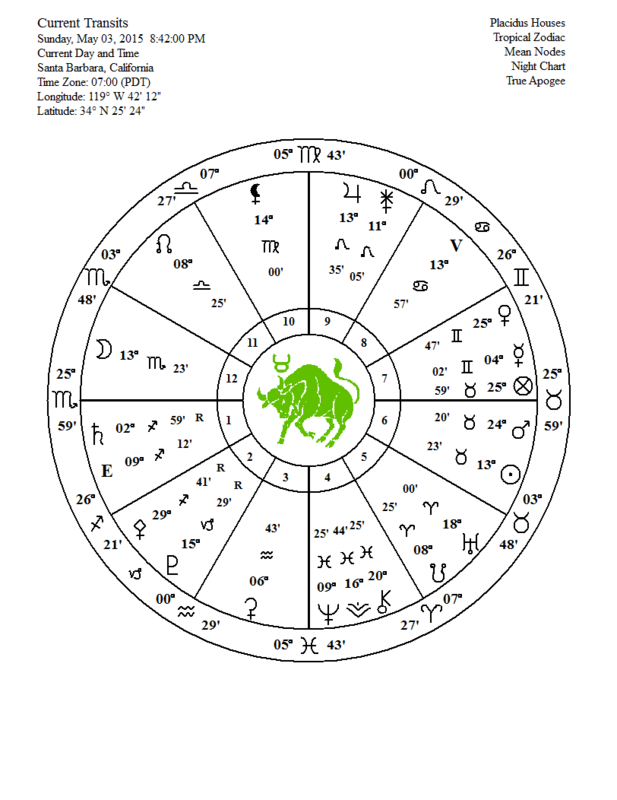 Venus ruler of Taurus, the sign the Sun occupies presently is 29 degrees ahead of Mars co-ruler of Scorpio where the Moon resides for approximately 2 ¾ days beginning at 6:47 p.m. on May 2nd. This is a constructive relationship between two planets that are generally described as ‘having differences’. Next door to each other they offer support and wisdom based on what they experience without sacrificing a thing to ‘maintain’ relationship. Relationship exists, is an aspect of experience but the notion of separate components is where the problems arise, all based on our perception of ‘need’. I need that which appears to be outside of my self. How can anything be outside of everything or the Absolute? The problem is with individual identification. If we allow for what exists always and accept what is in this moment there is no need to traverse any crevasse or troubled waters—they are just waters—there are no shadows or darkness just what is occurring, the natural unfolding of the Absolute. Everything that arises from this ‘one’ is an expression of “that”—this one or that one, us we them—all the same an expression of “that”. One entity cannot be okay and another not. Jupiter that vast gaseous giant to which we attribute qualities of wisdom and benevolence and expanded awareness exactly squares this Full Moon (within a few minutes) and is accompanied by Juno. In mythology these two were husband and wife and did not experience marital bliss perhaps as they were also sister and brother. Jupiter/Jove was well known for his many dalliances that provoked Juno to commit some desperate acts of retaliation. The lovers of Jupiter suffered the consequences of her anger and were turned into various different animals or features in nature, trees, streams etc. In this Full Moon chart with Venus and Mars working together and Jupiter and Juno in friendly conjunction it is an opportunity to experience harmonious abidance and recognizing that we all share the essence of Being. We are all this Being here in physical reality. Compassion, love presides as a result of the liberty from all of the mind constraints that have limited us for a long time. We let go of expectation of others to provide us with anything and rest in knowing that whatever is, is what is happening. Jupiter square the Sun and the Moon provides a rather ‘influential’ energy for trusting rather than resisting and realizing Self not as separate from what is but as “that’ which is always, never changing, stillness, silence when the mind settles into knowing of the heart rather than thinking. During this Full Moon enjoy the freedom of observation without thought or expectation. If it feels uncomfortable being stripped to the bone remember the discomfort is only a thought and peace is what is beyond that thought. It is the task of Sagittarius to boldly convey the Truth discovered during the long night of the soul in the realms of Scorpio. During a New Moon we yearn for pure expression of that which is intuited on a deep level. There is no light to reflect what might exist consciously. There is freedom to express purely from a place of awareness—the fresh perspective of the infant. For an adult this does feel risky and yet the ‘reward’, knowing Self, outweighs the fear. 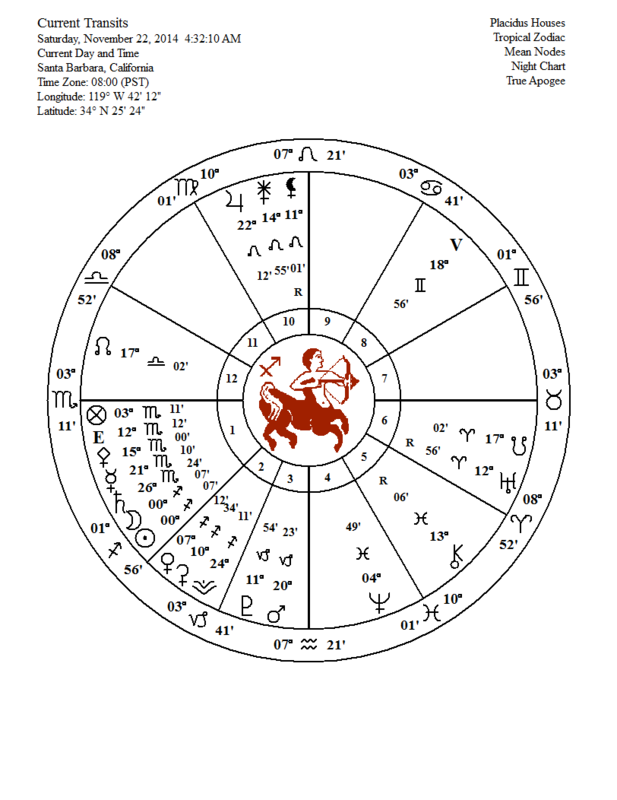 The story of Saturn continues to play a dominant role in this New Moon chart as it conjuncts the Sun/Moon and squares Jupiter ruler of these two in Sagittarius. Jupiter, great element of lightening up, accessing wisdom as well as a sense of humor. We may have been taking things a little too seriously of late, feeling burdened and limited. Many thoughts have the potential to limit. So numerous are our ‘burdens’ that taking time to define them, in Saturn fashion, becomes a waste of energy. Suffice it to say that every blow to body, mind, spirit has left an imprint that can act to obscure the path ‘home’. For some few it is obvious, for others as we wake up to say, the nature of the life we have been living as false, there is a need to ‘clean house’ of beliefs that have kept us in a holding pattern that never allows us to take off. The combination of aspects during this New Moon are not radical or bound to lead us to an edge that requires a leap. They are a somewhat subtle and persistent continuation of evolutionary energy that promotes the slow dissolution of collective patterns/beliefs that eventually one by one, open us to Truth. Obviously if the mud you waddle in is deep, it can take you longer to reach the shore. The ability to make decisions at this time may be hampered by opposing forces—that of critical thinking (Mercury conjunct Saturn in Scorpio) versus brazen desire (Venus in Sagittarius). The result of this may be inaction or conversely action that uses wisdom to fuel any efforts to create monumental change in the area of personal psyche; a reminder that Uranus is still squared by Pluto and therefore the underlying impetus to evolve and transform for the highest good is a deep motivation. As these are outer planets they affect all levels of activity here. Jupiter square to Mercury/Saturn tends to push for generosity of spirit rather than the spirit of dissection, severity, discipline—being discerning as to what does not allow one to be open–open hearted, open minded; moving past self criticism to self love and out of isolation to inclusion. Perhaps the most dangerous secrets are what we keep from our selves—unwilling to look inside for fear that what we find is either too dreadful to deal with, or that we are agreeing to take full responsibility for our life, daunting no matter how this is approached. No other way than to face whatever need be faced on the way to liberation. Fear has kept us captive far too long. 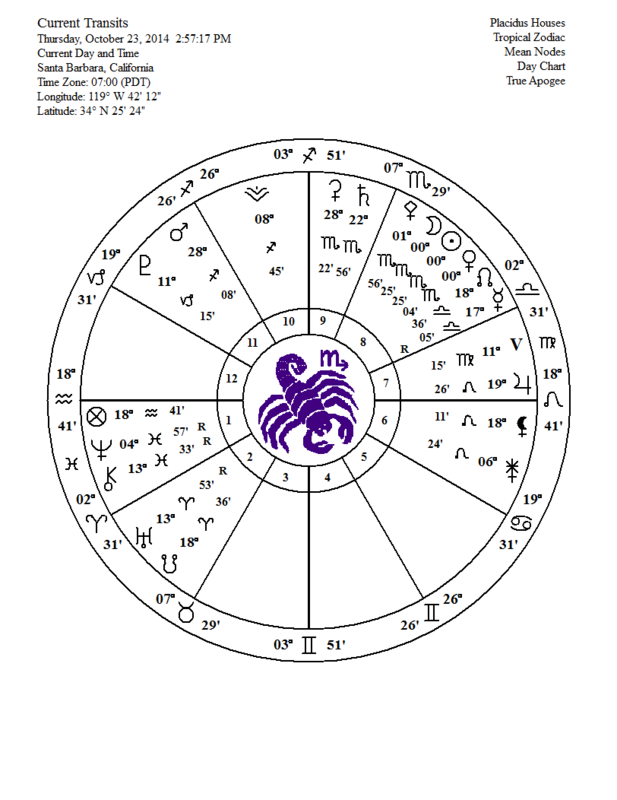 With Mercury conjunct Saturn in Scorpio one may be very fearful and at the same time find the courage to approach what does not serve one with the precision of a surgeon, fully capable of slicing away the diseased portions of this form in order to uncover healthy tissue beneath. And recall that Jupiter in Leo shares the lion’s facility for bravery in aspect to these two making it easier to delve even a little deeper than one might otherwise find possible. Jupiter wants to say, “there now everything will be just fine”. And Sagittarius displays audacity that would mock those of a timid nature. All we need do is remember some famous Sagittarians to know their tendency to forge boldly forward where others fear to tread. This group includes, Martin Luther King Jr., Winston Churchill, Noam Chomsky, Walt Disney, Tina Turner, Miley Cyrus, Steven Spielberg, Jon Stewart etc. During these few days preceding and following this New Moon focus on challenging your self to uncover something previously lying hidden from view. If your intention is clear you will probably find that others show up as willing guides for your creative endeavor. These are gifts and should be accepted with appreciation. And while you are at it, don’t take your self too seriously. You can’t make a mistake. New Moon and Partial Solar Eclipse October 23, 2014 @ 0 degrees Scorpio 25 min. There is a vibrant energy that enfolds this New Moon/Solar Eclipse that will lead us into the light of Peace. Inner peace is outer peace is peace. No inner, no outer. Only the recognition that I am that! And then the ever present—abiding in that. Peace. Nothing is hidden though we are talking about a Sun, Moon,Venus and Pallas Athena conjunction in Scorpio. Everything is clear. Scorpio has the gift of inner knowing based upon deeply intuitive perception that can rise above judgment and definition. That is the essence of this New Moon—rising into clarity out of the story. The story serves to perpetuate our suffering. Some want what is not suffering. For those who seek liberation from suffering there is a measure of wisdom that we can access now that allows us to see how we have been not been clear of our true nature. The eclipse acts as a gateway, the energy of which will continue to move us deeper into knowing for some time to come. It will only partially block the light of the Sun so that we are not immersed in darkness, unable to ‘find our way’. The ‘way’ will be so very apparent to us. Pallas Athena, a diamond on top of a cross, is symbolic for crystal clarity in physical reality. This has the potential to awaken one from the illusion that I am this body/mind. There is a body and a mind but it occurs in physical reality as the absolute Reality not as anything separate from. There is therefore no separate individual. If there is no separate individual, there is no one to suffer. There is no thing that needs fixing, improving, modifying in any way. Absolute Reality is everything so that the concepts of more, better or different have no meaning except as a thought. All thoughts, being based on the past, have little relevance to me now. What has relevance to me now? Just what is occurring in this moment. And I accept everything in this moment as an expression of the Absolute without judgment. No expectation. No suffering. Scorpio has an awareness of the cycle that is humanity. That is birth, life, death and regeneration. This can inhibit the knowing of the true Self, the belief that this is what we are and destined to die. Scorpio may have a preoccupation with death. Scorpio also may know that death is simply another part of ‘life’. And that as Eternal essence we never die. it is just what is happening not different than anything else that is happening. This is a very liberating realization. Venus in Scorpio. What does she want? What is left when one has been there and done that repeatedly. Venus in Scorpio has experienced a lot—shadow and perversity and hunger. There is only one thing to satisfy the hunger and that is waking up right now to the Truth of Self. There is nothing else that brings lasting satisfaction except knowing that I am all that I have ever sought. And so it may be that in these few days preceding and following this lunar phase that you are possessed of the clarity that brings you home to truth. When nothing else is left and Scorpio ruled by Pluto has the power to eliminate all that does not serve us, bare to the bone, we recognize that this is my Self. I cannot define it, name it or comprehend it with the mind. It is therefore the most obvious thing to know the Self as all that is. The result of this discovery is abiding in Peace. It is where we began. So that once we strip away the artifice our hearts express from the limitless ‘pool’ of emptiness that we call Love and Peace and Joy but that simply is. There is not a notion here of war. It simply will not exist. Mars the God of War (and Peace) is the other planet that aspects this New Moon. It is sextile, (60 degrees) from these luminaries in Sagittarius. As the ‘Hunter’ who seeks truth, his aggressive nature erupts as the passion to discover Reality. His arrow pierces the veil of illusion revealing what has always been right Here. When I turn my attention from the many distractions of the external world and have the absence of mind to Be in the stillness, then I discover what has always been known and my quest has ended. At this New Moon in Scorpio it may not seem all that easy. Dismemberment is rarely comfortable. We may find that we linger in the shadow or indulge our selves more than usual but when hunger still has not been appeased, there will be planted the seed for self inquiry and awakening. Patience and acceptance are requirements for what takes place during this New Moon. If you have any questions as to how this New Moon impacts your chart or anything regarding this article I can be reached through Paradise Found 805 564-3573 or directly at 805 904-5433. Thank you and trust what is this moment. otherwise someone would call the cops. Still though, think about this, this great pull in us to connect. what every other eye in the world is dying to hear? Keen focus on what matters or what does not matter. Moon in Scorpio (conjunct Saturn, 4 degrees) opposition Sun in Taurus; if we feel like we need something for emotional stability our premise for this belief will be challenged. Tugged at by old insecurities, the basic considerations of the astrological 8th house, the cycle of humanity, birth, death, rebirth and regeneration, may loom tall on the agenda for the next several days. Further penetration to the core of our beliefs and that which may limit us. Until at last we arrive at the shining truth– what is here is love. We realize that; that which we have always yearned for, we have always been. Only at a ‘deeper’ level of knowing do we grasp this truth. It is when everything else falls away and we have no illusions that we are not, that we are liberated. This is a gift of Scorpio and this Full Moon chart. There is little wiggle room. The wound is finally cauterized, the wound being our emotional neediness, by recognizing the impermanence of material reality in exchange for the knowing of unlimited, eternal ‘Reality’. If the energy to perform habitual distractive antics eludes you this is part of the challenge, to sit with whatever may be uncomfortable on the way to realizing nothing matters–‘nothing really matters’ means a space in which not anything is a problem (Robert Wolfe, livingnonduality.org)– except the ‘truth’. It may feel like road rash, sound like nails on a blackboard, taste like battery acid and look like the final scene from Braveheart but on the other side of this is stillness, perpetual calm–the absence of suffering. Scorpio is strongly motivated to succeed and rarely balks at a challenge. So, whatever test you may be presented with at this time will be victoriously surmounted. In fact dig deep and deeper. Whatever the issue, you will find the strength to ‘defeat the enemy’ and move beyond into silence where the mind is not in control and peace prevails. I am “that” is all that arises and that is everything. 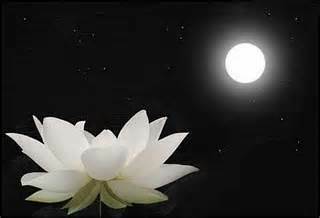 With gratitude we embrace this Full Moon experience.